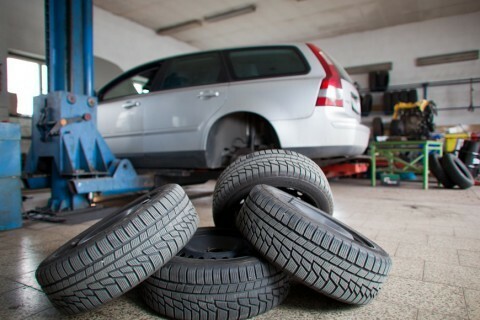 Our car repair shops offer a full range car repair services. Our certified technicians are trained to handle a wide range of car repair jobs. Every car fix is different depending on the make and model of each vehicle. 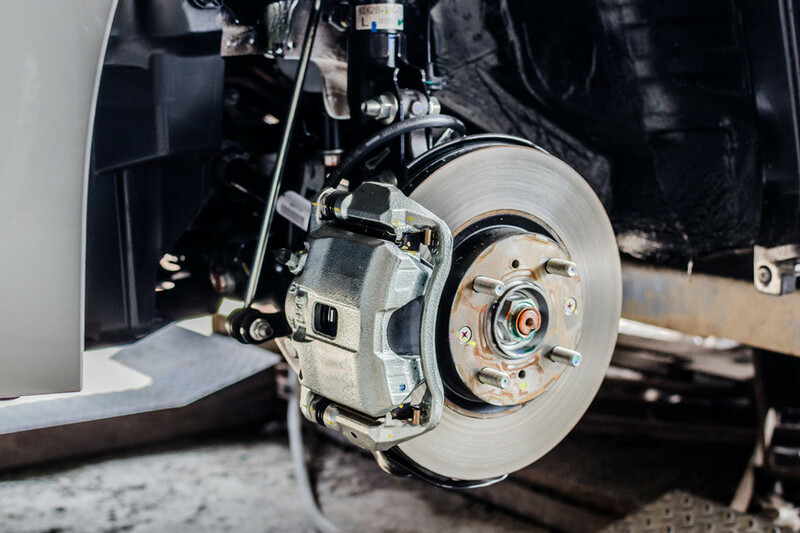 Whether you drive a passenger car, truck, heavy truck or RV, our mechanics strive to ensure that your car fix is done right from the first time with no exceptions. We can help you with any job you might bring to us. We work on both foreign and domestic vehicles. We are a family owned and operated business for more than 31 years. Every job is personal and we perform everything internally to ensure the best outcome on each and every one of them. Our car repair shops are an integral part of our complete solution and our commitment to our customers.